Bugsnag is a service to detects crashes in every popular programming language and framework, automatically collecting useful diagnostics to help you resolve your errors quickly. 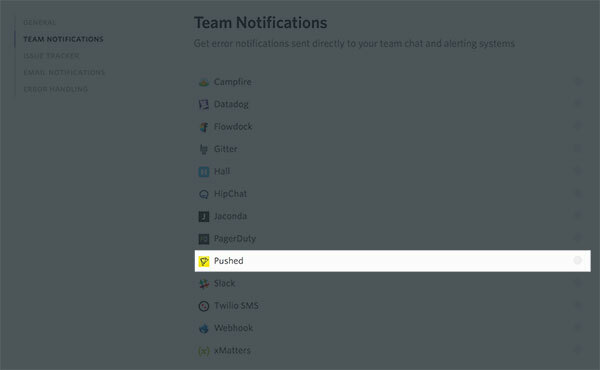 You will need a Bugsnag paid account to use Team Notification features. Pushed integration is completely free. Learn more about Bugsnag here. 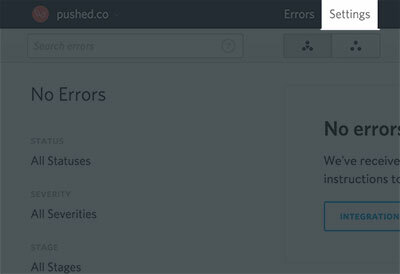 Pushed allows you to connect to your Bugsnag account and get push notifications every time your projects throws a new error. It's free and easy to setup. Login into your Bugsnag account and go to Settings page. 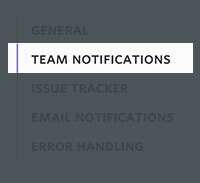 On the left navigation menu, click on Team Notifications. and enter your Pushed ID. You can find your Pushed ID in your Pushed Account Settings. That's all! 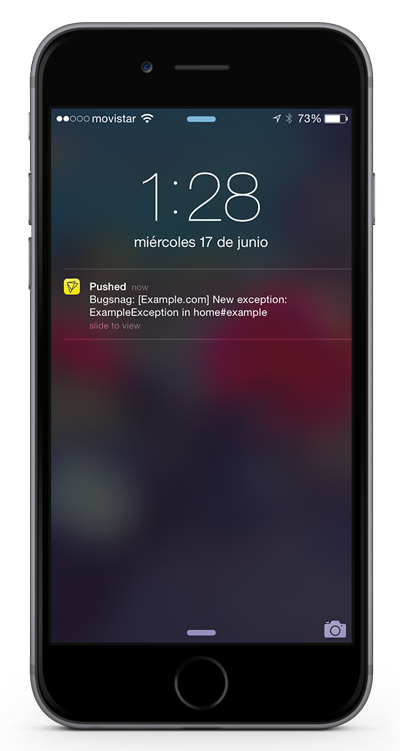 You will now receive a push notification every time your project throws an error. You can add Pushed to all of your projects using the same instructions for every project.